Bok Tower Gardens is in the race for the top spot in USA Today's 10 best botanical garden, and we need your help! Vote for us as the best garden below. Voting ends April 22nd so be sure to vote everyday for Bok Tower Gardens. 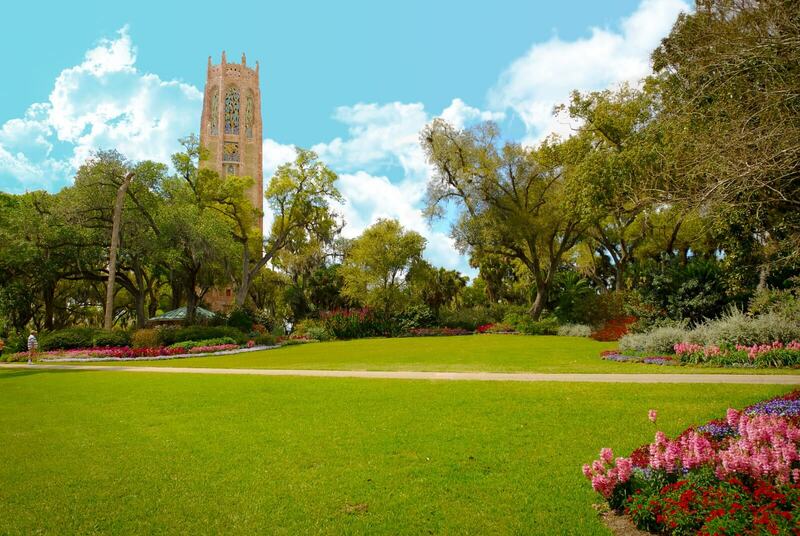 Bok Tower Gardens has offered some of Florida’s most remarkable experiences to more than 23 million visitors since 1929. The Gardens offer unparalleled opportunities for artistic, cultural, personal and spiritual enrichment. At Bok Tower Gardens there is something to discover for visitors of all ages.